The production include 6 series,28 varieties more than 3000 kinds of specification.Products sold to Japan,South Korea,the united states , Europe,Southeast asia worldwide.Mainly supply Samsung,Apple,TCL,LG and other well known domestic and foreign enterpri JinTong magnetic material Co.,Ltd found at Sept 1995, 20 years history in manufacture and sell neodymium magnet,which are widely applied in motors, IT products,medical apparatus, stereo equipment, sports equipment, car industries etc. Our products sold well in domestic market and export to Japan, Korea, USA, Germany and other countries and areas,the annual export value more than 50 millions US dollars. 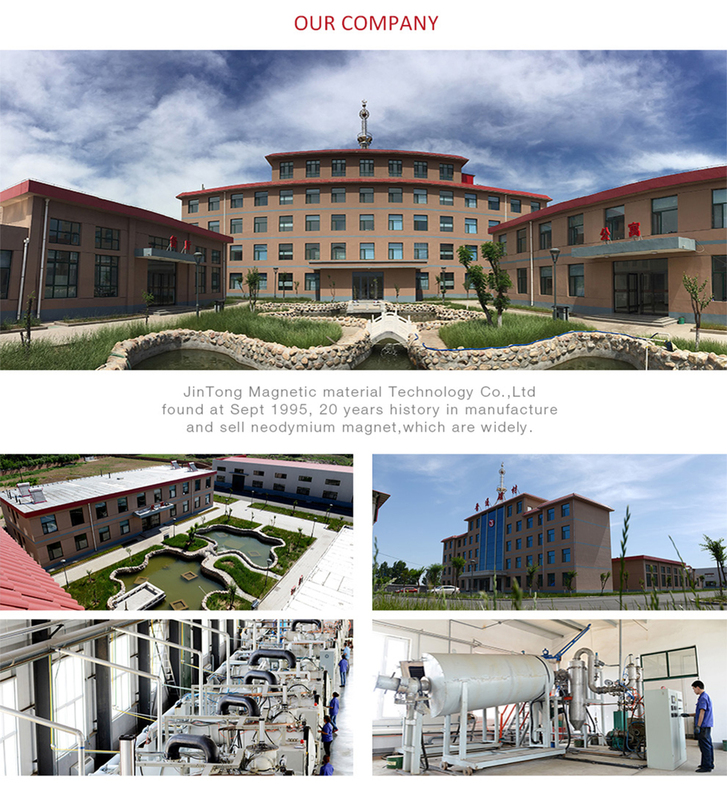 Our main factory located in changzhi city, shanxi province, where we have 35000 square meters workshop , also we have other 2 branch plants in other cities, total annual output capacity more than 3000 tons magnet .Our company is one of the most prominent enterprises in permanent magnet processing field in China. In the meantime, to offer better services for the clients in Pearl River Delta and South China, we not only set up a branch company in Shenzhen ,guangzhou ,dongguan ,foshan city, Guangdong Province,but also in Hebei province. Customers' satisfaction is JinTong's pursuit. "Striving for perfection" is JinTong's managment principle. 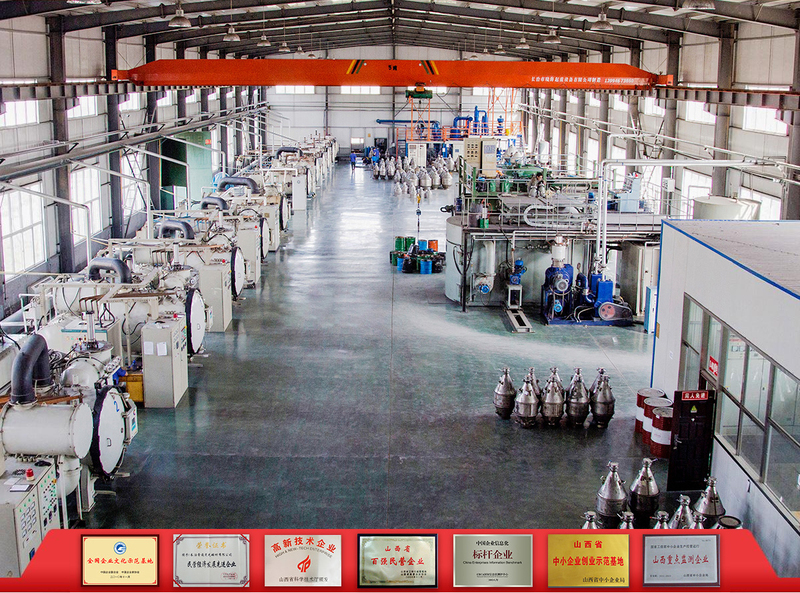 With sophisticated advanced production equipment, efficient enterprise management, strict quality certification system, reasonable prices and best service, we shall be pleased to gratify our customers with high quality products, and highly appreciated by the clients. We warmly welcome the clients at home and abroad to contact us and visit our company for cooperation and establish friendly business relations for bright future.